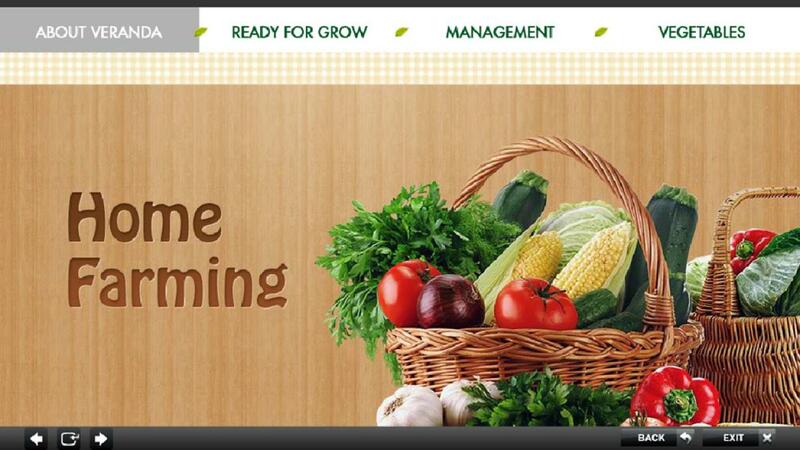 By : Ebiz and App INC. 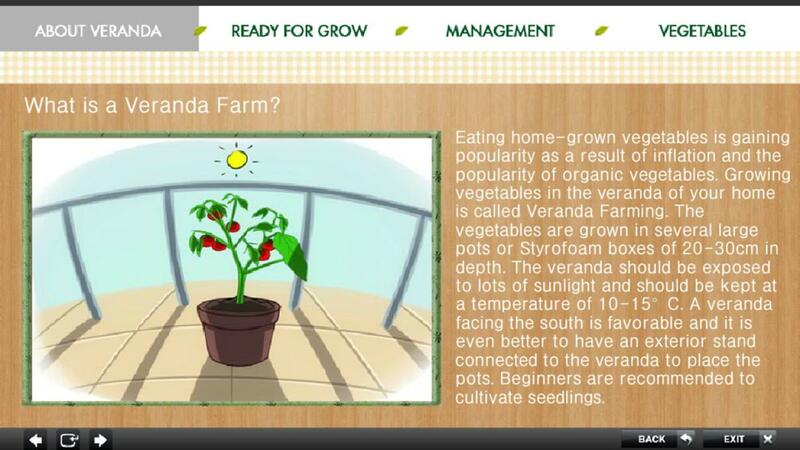 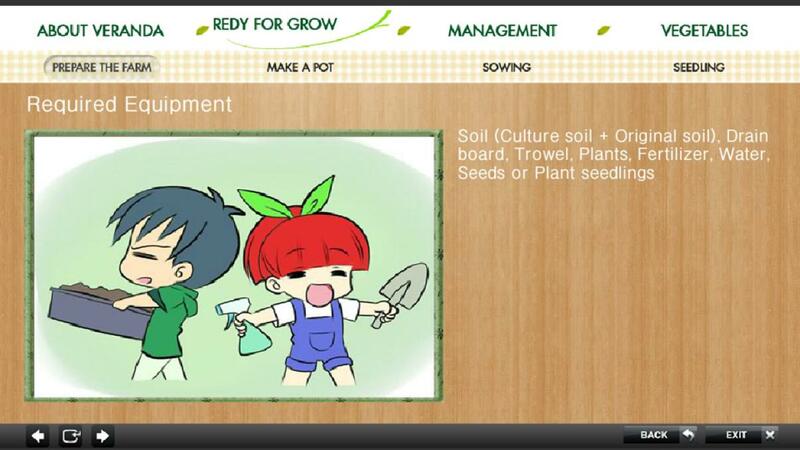 This application introduces he simple method of culture that can grow at home. 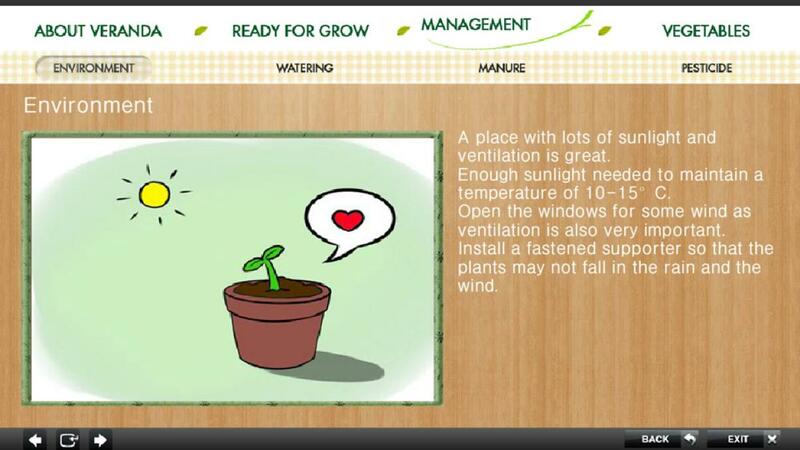 For example, cultural environment, seedlings and the way to preparation.